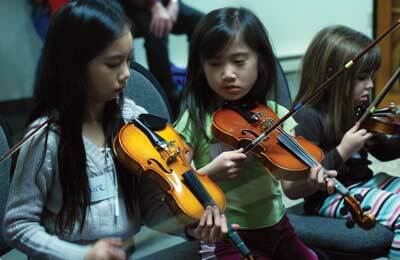 How should your child pick the “right” musical instrument? When’s the right time to start? What if your child likes to sing and dance? What if they want to do it all!?! The Music Box provides an introduction to the world of music with hands-on explorations of different instruments, songs, musical styles, and some music basics to help them discover the right “fit”.